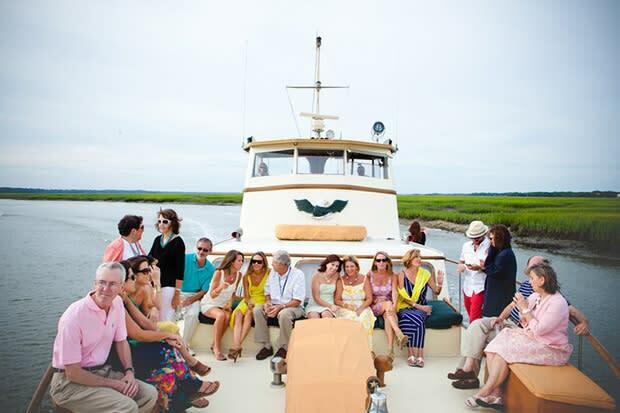 Join String of Pearls Yacht for an experience you will not soon forget. 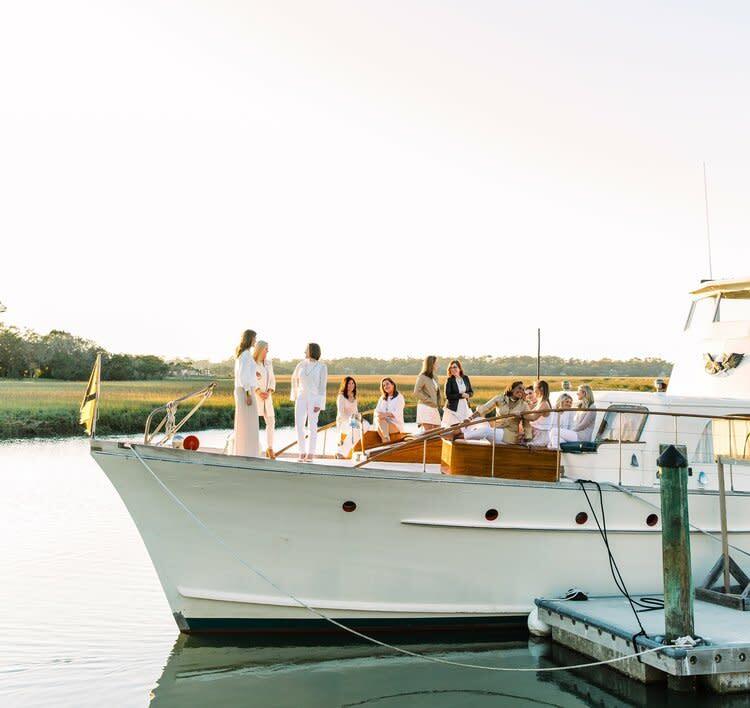 Board the beautiful 71-foot classic yacht and begin your evening with a leisurely harbor cruise through the St. Simons Sound. 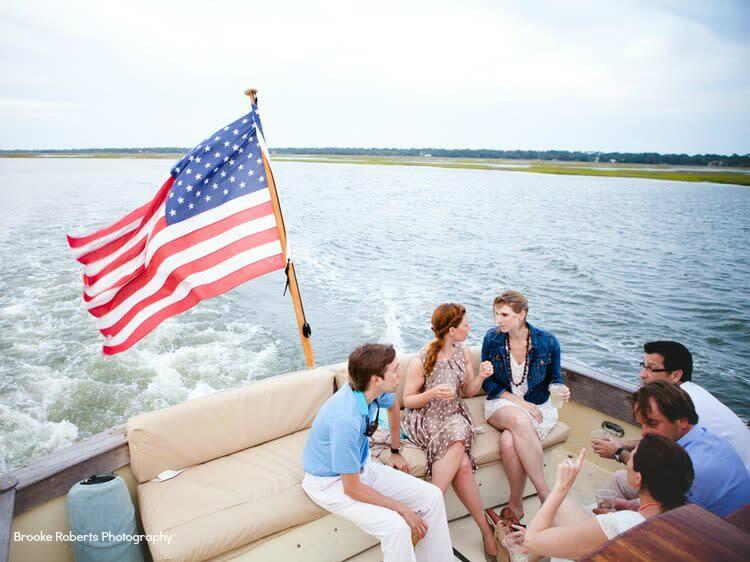 Enjoy sipping on complimentary wine or beer while keeping a watchful eye for all the wildlife St. Simons Island and the Golden Isles have to offer. 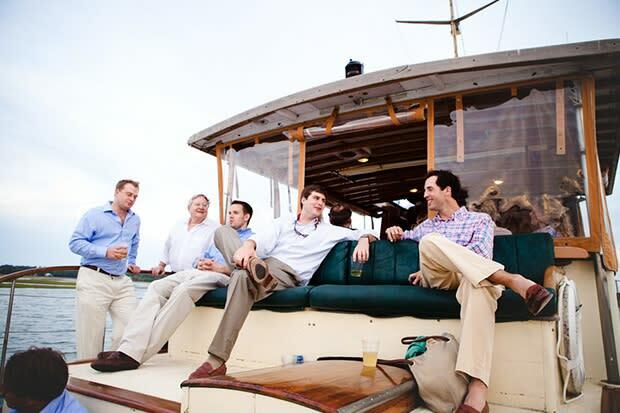 Light hors d'oeuvres will be served alongside the beautiful scenery. 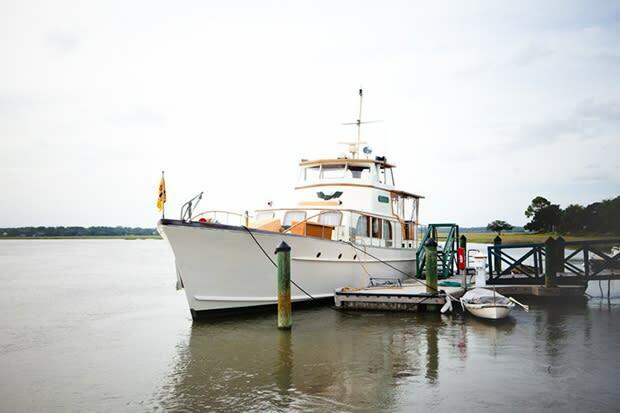 The historical Ballast Stone Cruise takes you through the same waters that were traveled by ships from around the world as they came to purchase our native heart pine and live oak. Learn how this area thrived during the post-civil war era and at the same time enjoy the beauty of our glorious marsh and rivers. 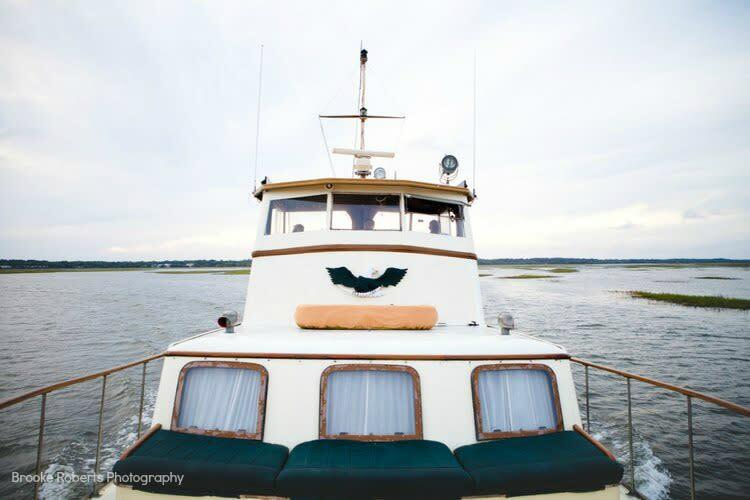 You will be guided by knowledgeable locals, Atlantic Bottlenose Dolphins and a bounty of native birds. 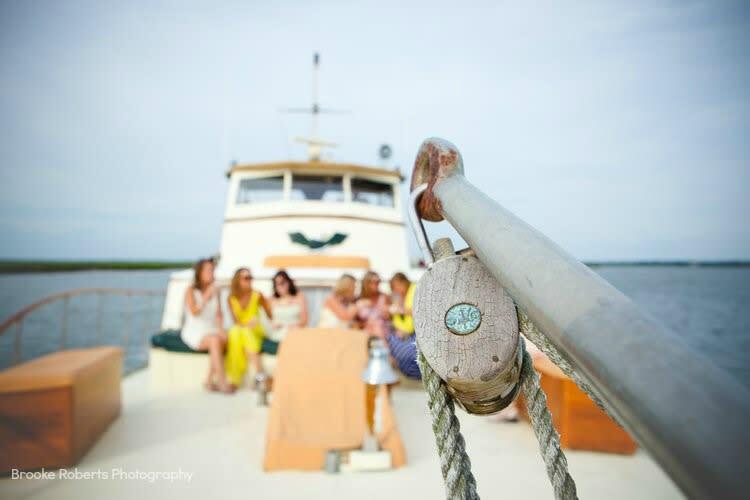 String of Pearls is available to host your private functions from wedding weekend celebrations to corporate outings. 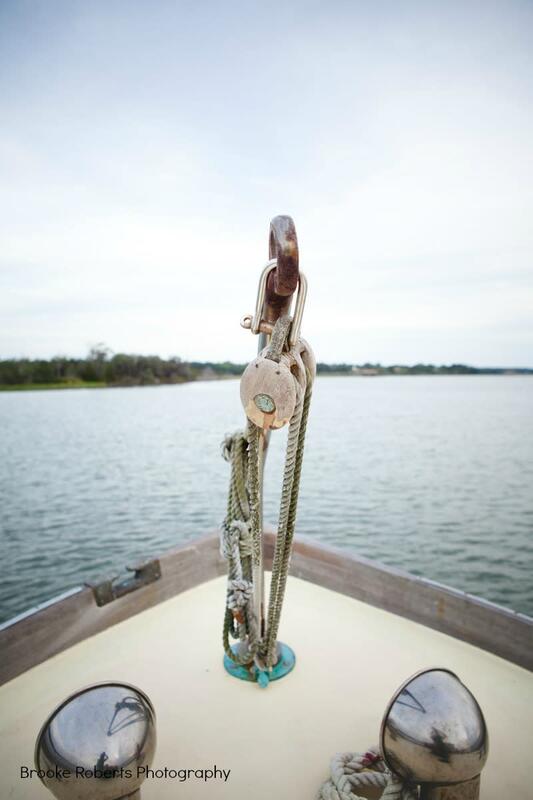 With a deep seeded history, String of Pearls is a unique way to see our beautiful Golden Isles from a new angle.